Car and truck manufacturers are constantly designing the next ‘big thing’ in vehicle luxury, ease and safety – often in the form of advanced technology. Flying cars may not be around the corner just yet, but 360-degree cameras and GPS devices that can store hundreds of destinations are here – and here to stay. Prototypes for cars that drive themselves in the form of adaptive cruise control have even begun to circulate. As exciting as all this new technology may seem, it can also be extremely dangerous. Crash avoidance safety features are a great selling point for auto manufacturers. But, according to consumer reporters at Transport Accident Commission, (TAC), the ‘How Safe is Your Car’ study indicates that the more technologically advanced your car is, the less safe it may be. 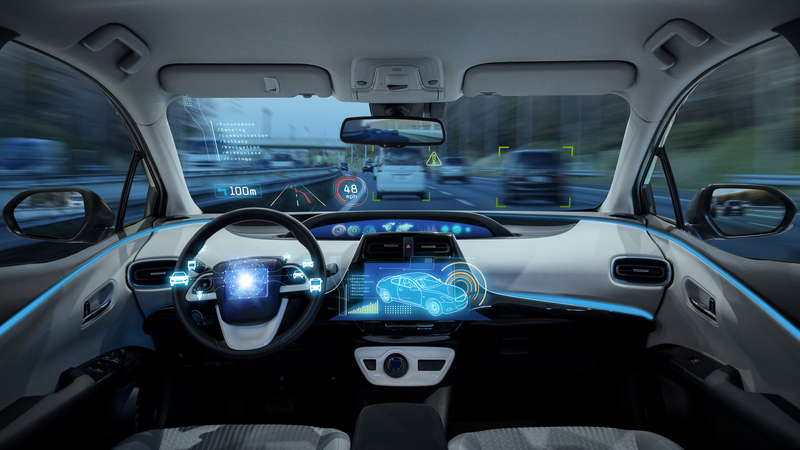 Features like auto-braking, reverse-view cameras and blind-spot detectors have been shown to reduce the number and severity of some types of accidents. However, as the self-driving Uber accident that resulted in the death of Arizona resident Elaine Herzberg illustrates, some technology is not sufficiently safe for Iowa communities. This particular technology is commonly referred to as lidar or light detection and ranging systems. It was designed to help the vehicle detect objects and movement in low light situations. It has been shown to fail on numerous occasions, causing car crashes and the death of a pedestrian. Technology can be a great asset but is often an even greater distraction. Patrick Allen, a reporter for LifeHacker contends that each year more than 6 million car crashes with more than 40,000 fatalities are linked to distracted driving – often in concert with technology and visual appeal distractions. Both the New York Times and numerous crash safety reports indicate that technological apps have increased car crash deaths by more than 10 percent in recent years. Quite often the use of new technology and smart applications for vehicles can lead to catastrophic injury or death. 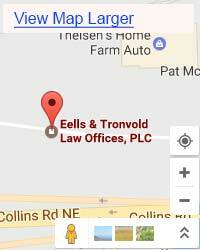 If you or a loved one has been involved in an accident and you believe that technology may have been a contributing factor, please call the law offices of Eells & Tronvold immediately. The adaptive cruise has developed sensors that can match the speed of the traffic flow – this should mean fewer rear-end crashes. Connective applications check tire pressure, this allows for fewer blow-outs on the highway. Dedicated USB ports throughout the vehicle should provide less competition for the singular port in the front – as well as less fumbling and distraction. Lane departure warning systems alert distracted drivers who have wandered out of their lanes, before they strike another car – this innovation and the lane assist technology that nudges your vehicle back into the lane can literally save lives. In addition to technology that assists drivers, the development of information-entertainment applications for car and truck is rampant. New systems, often standard on cars, trucks and SUVs include speaking features, so that motorists can communicate hands-free. Despite warnings that these features should not be used while the vehicle is in motion, drivers use them to make and receive phone calls, change the radio station and ask for directions while driving. Each of these applications takes the driver’s focus off of driving and in that split-second, can lead to a devastating crash. All vehicle crashes create problems for you and your family. Missed work, medical bills, car repair costs – we understand that the impact of a crash can wreck you finances and your physical health. 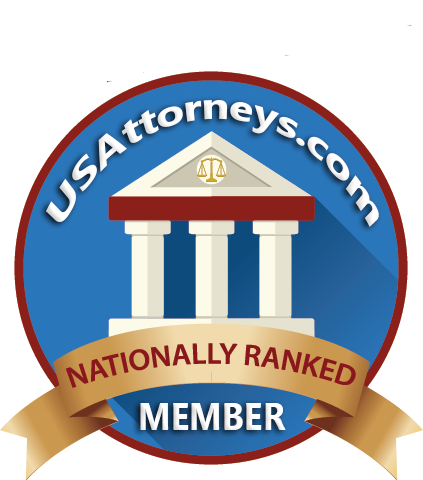 We will aggressively help you fight for fair compensation and a favorable settlement. Please call 319-393-1020 to schedule your free consultation today. To learn more about car crash injury claims, please visit Eells & Tronvold Law Offices, PLC.